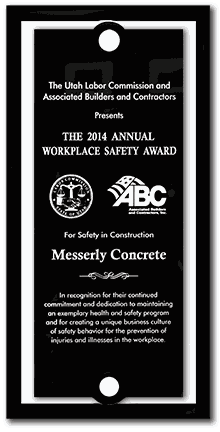 Messerly Concrete Contractors have been in business since 1966. 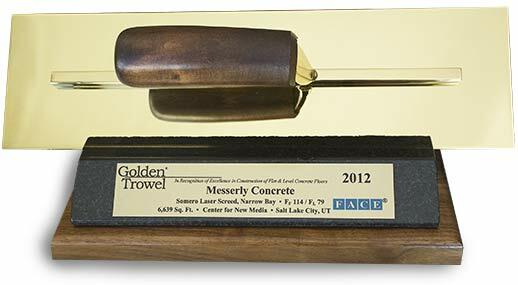 In 2008, Todd Messerly acquired sole control of Messerly Concrete and has been operating as owner ever since. Messerly Concrete continues to strengthen our team by adding experienced personnel with years of experience in the construction industry and more particularly experience in concrete construction. Our two newest members are Harry Moate, Vice-Pres of operations and Marty McAllister, estimator of pre-construction Manager. 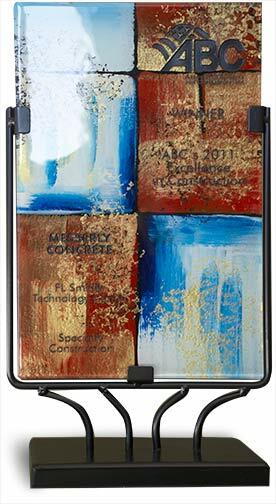 Both come with a broad level of experience and expertise and combined, over 55 years of concrete knowledge. We are positioning ourselves for sustained growth and by continuing to add this level of experienced personnel growth happens. Messerly Concrete operates in Utah, Colorado, Idaho and Wyoming. We would welcome the opportunity to look at your project in any of these States. Our crews do not have any problem traveling or staying out of town. We also have experience working for/under the corps of engineer on government installations meeting strict construction procedures and inspections. 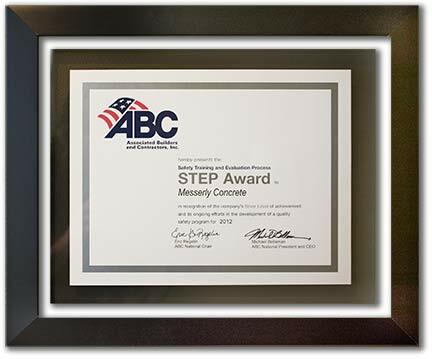 Messerly Concrete's reputation has continued to be synonymous with quality, service and dependability. We provide a wide array of services relating to our years of experience in the concrete construction industry. 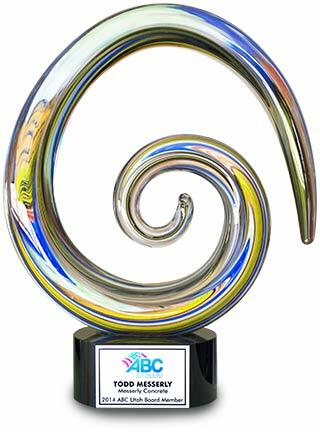 Due to our outstanding reputation, we have been able to grow our business and meet our customer's needs. We have been able to weather the economic storms and attempts by our competition to buy us out of business. We specialize in the following services, if you don’t see something that specifically meets your needs please feel free to contact us and inquire about it. Our vision is to grow both geographically and financially by offering quality concrete installations to our customers throughout the areas we serve by adding a level of experience and expertise that surpasses the competition, at a fair price. 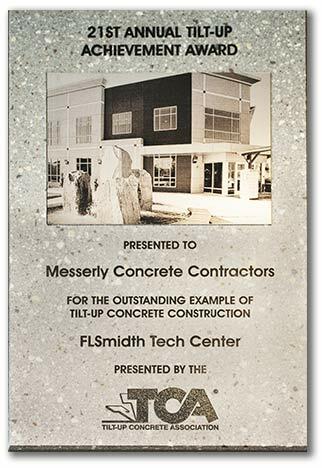 Winner of the 21st TCA Tilt-up Achievement Award, Associated Building Contractors Achievement and Safety Award and a Board Member of Associated Building Contractors..
Messerly Concrete continues to strengthen our team by adding experienced personnel with over 137 years of combined experience in the construction industry and more particularly experience in concrete construction.